With over 50 years experience in commercial refrigeration and cooling, KES Facilities’ FGas trained engineers can ensure that all your refrigeration requirements are met. Operating in and around Bramley, our skilled team has the experience and expertise to design, install, maintain and repair bespoke commercial refrigeration and cooling units that exactly match your business needs. 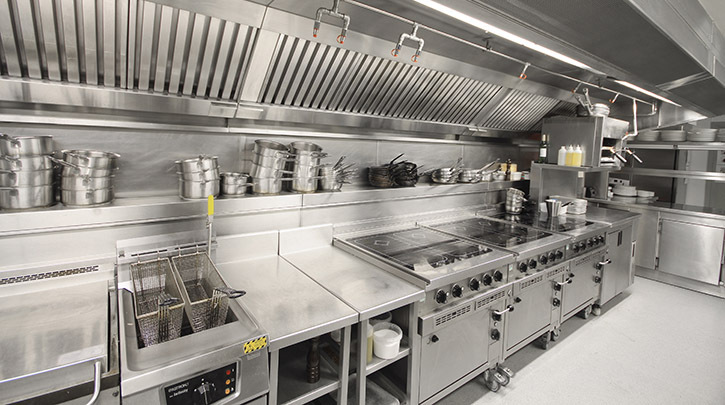 From cooling/freezer rooms, to water chillers or thaw cabinets, down to ice machines and everything in between, call us on 0113 347 1234 to discuss how we can help.